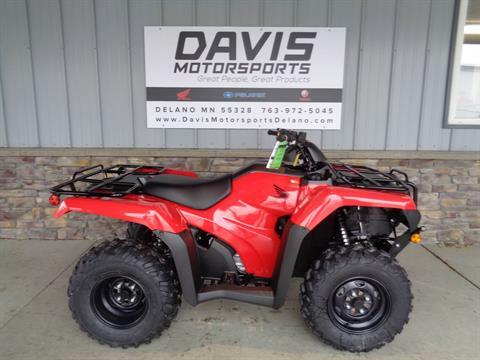 Davis Motorsports of Delano MN | ATVs, UTVs, Motorcycles & More! 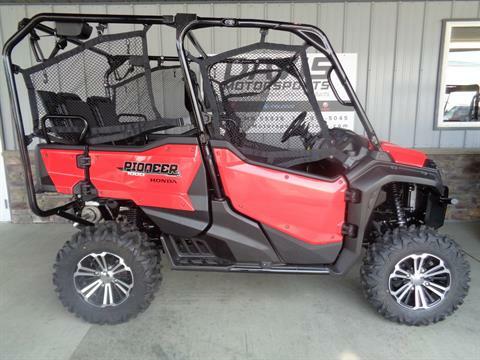 we offer a wide variety of new atvs, utvs, motorcycles, and more! 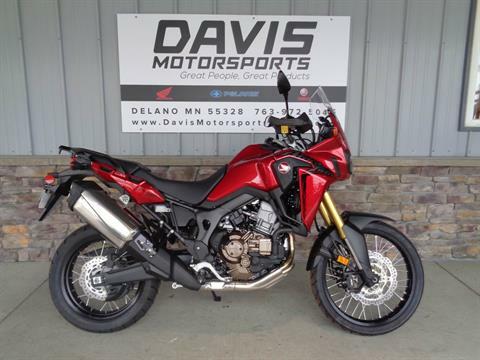 lots of pre-owned atvs, utvs, and motorcycles and more to choose from! financing made safe, quick, and secure! View the newest manufacturer models! 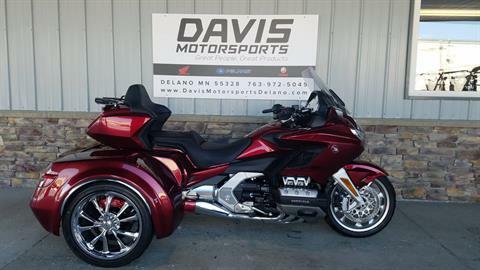 NEW 2016 GOLD WING WITH NEW CSC TRIKE CONVERSION!! 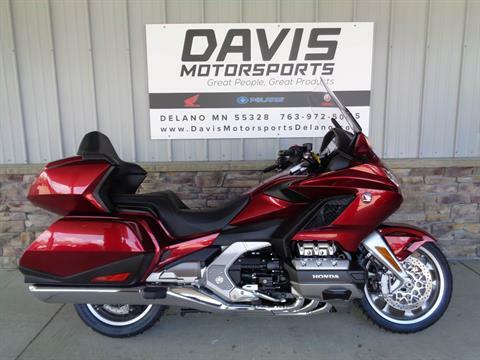 NEW 2016 HONDA GOLD WING FOR $ 16,995.00!!! Welcome to Davis Motorsports of Delano! 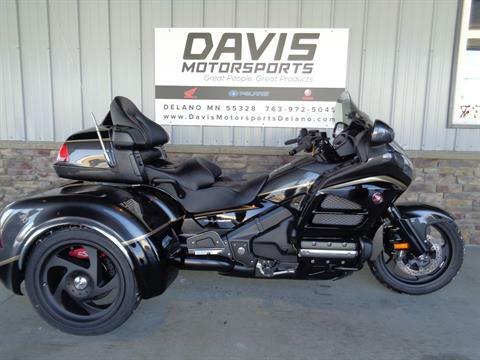 At Davis Motorsports, we are committed to providing the best experience in the powersports industry. We have the people, products and services to ensure great outdoor adventures all year long – whether you’re racing snowmobiles down trails in the winter, cruising through the countryside on motorcycles in the spring, zipping across lakes on personal watercraft in the summer, or carving through the woods on ATVs and side-by-sides in the fall. 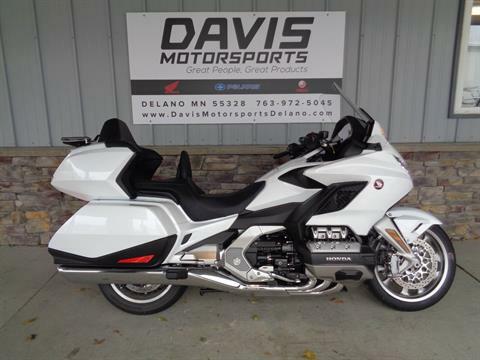 As the Minneapolis West Metro’s leading powersports dealer and a member of the Davis Motor Group, we proudly represent Honda, Polaris, and Yamaha. 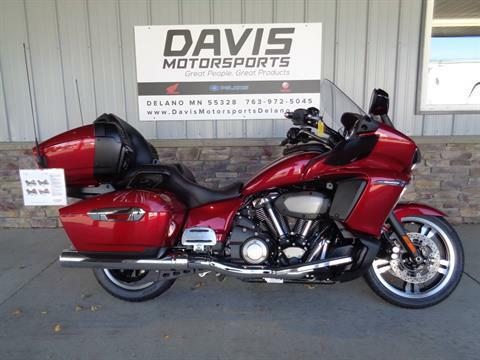 Davis Motorsports offers a great selection of motorcycles for sale, in stock and ready to ride. 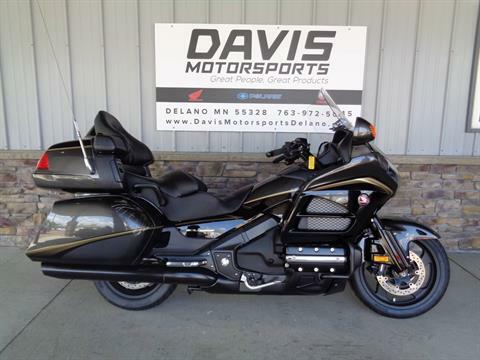 We sell Honda motorcycles, including cruisers, sportbikes, and Gold Wings. We also carry Yamaha motorcycles. 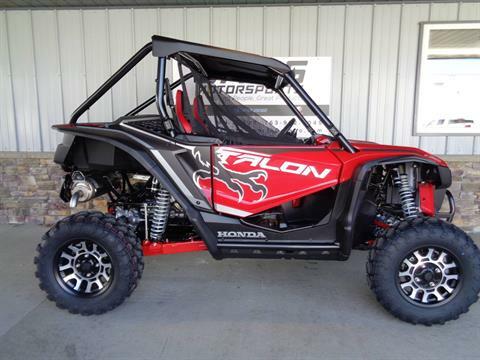 Davis Motorsports has Honda ATVs for sale, including Foreman Rubicon models, and Honda Pioneer UTVs. 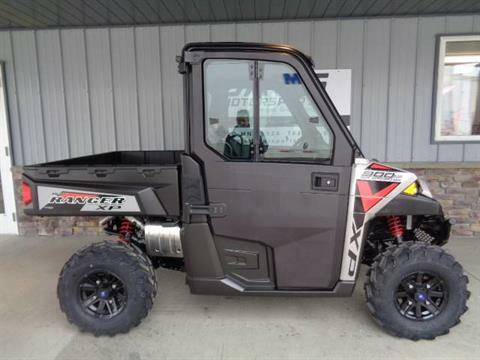 From Polaris, we carry Sportsman ATVs and Ranger and RZR side-by-sides. We sell Yamaha ATVs like the Grizzly, too. For cruising Minnesota’s lakes, our Delano motorsports center carries Yamaha WaveRunners. In winter, bust through the powder on Polaris snowmobiles and Yamaha sleds.